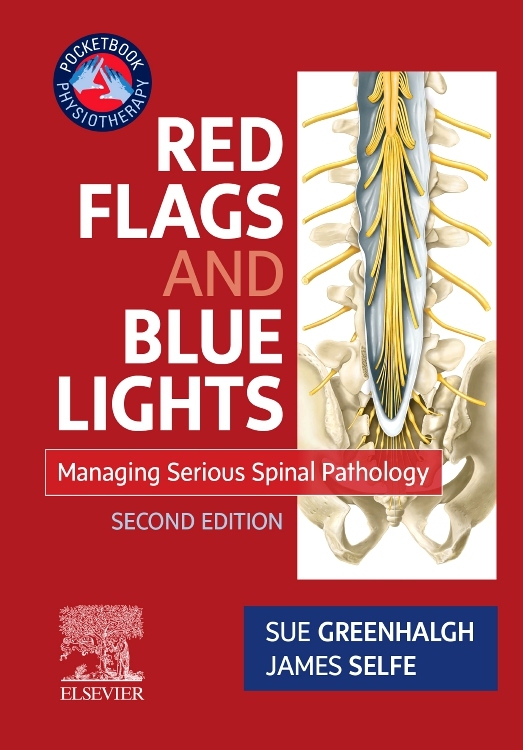 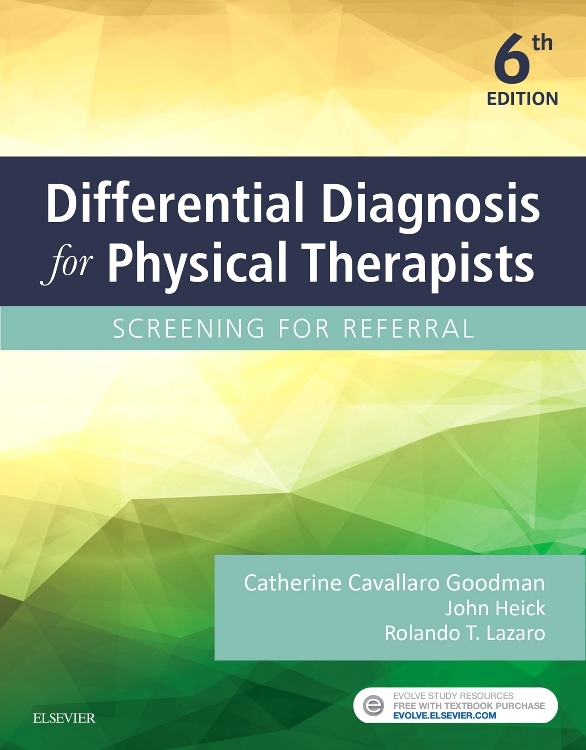 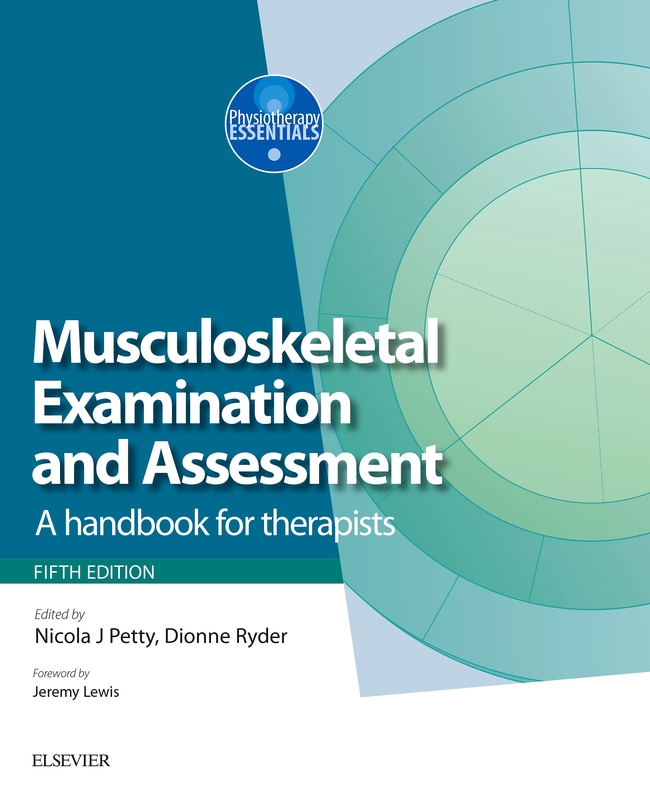 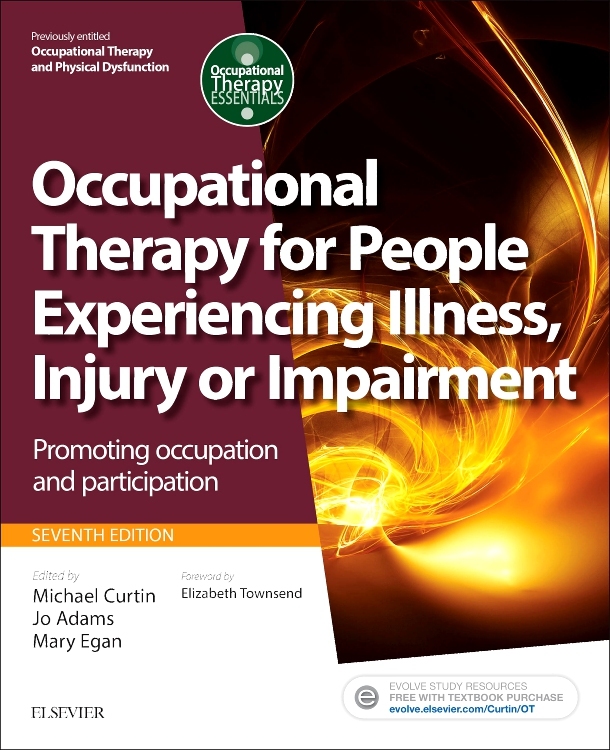 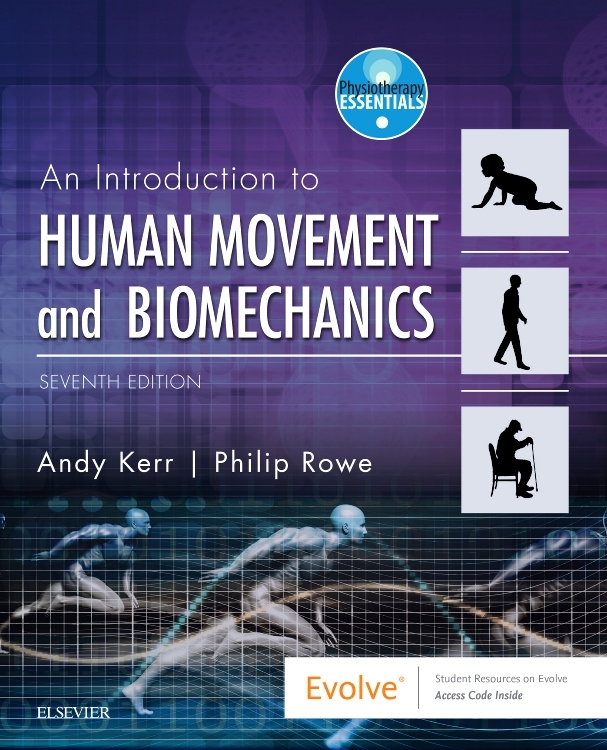 A pioneering, one-stop manual which harvests the best proven approaches from physiotherapy research and practice to assist the busy clinician in real-life screening, diagnosis and management of patients with musculoskeletal pain across the whole body. 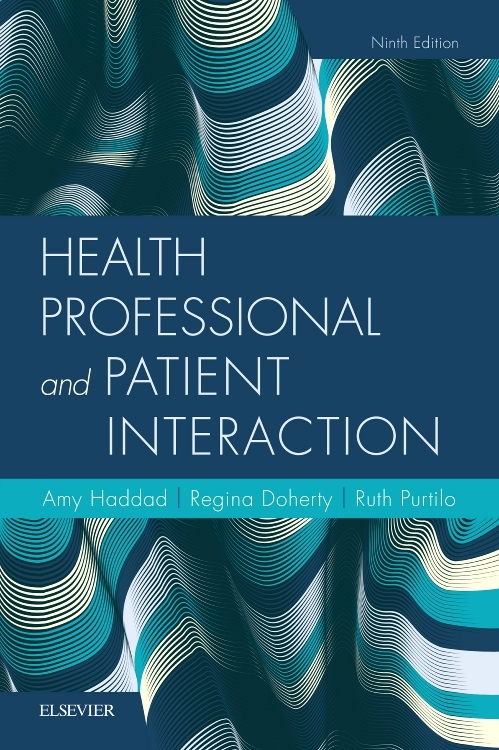 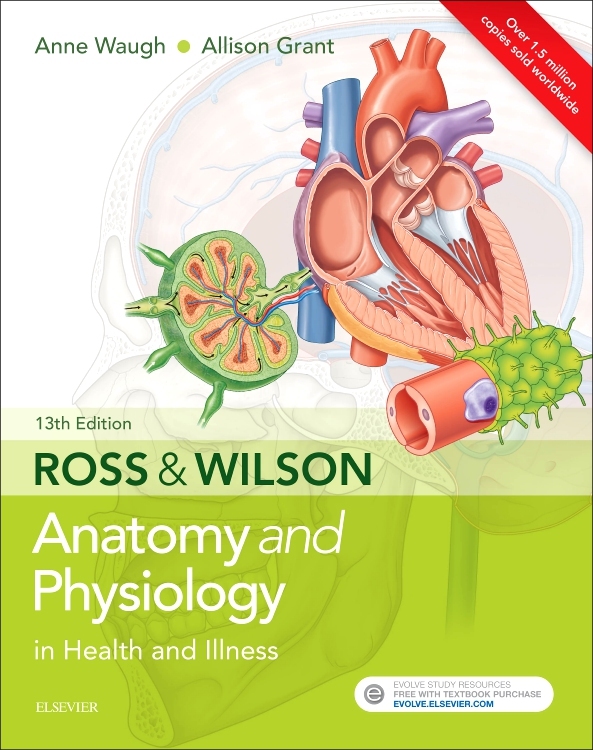 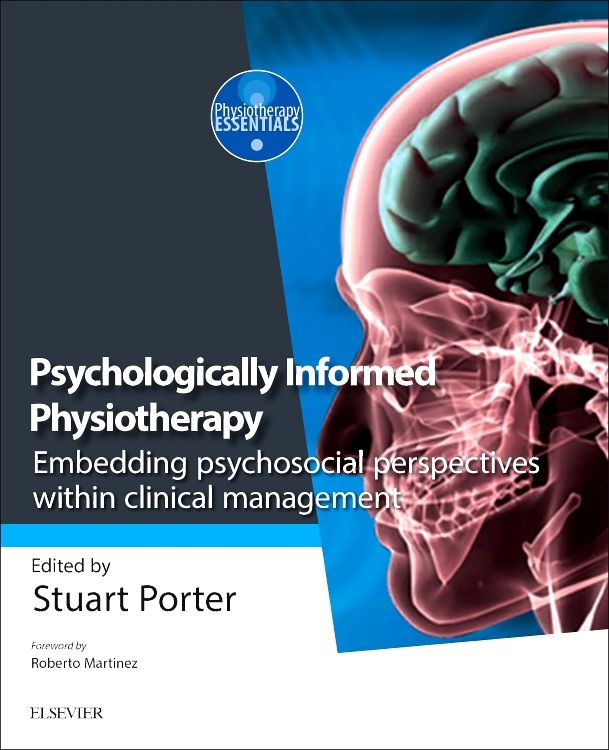 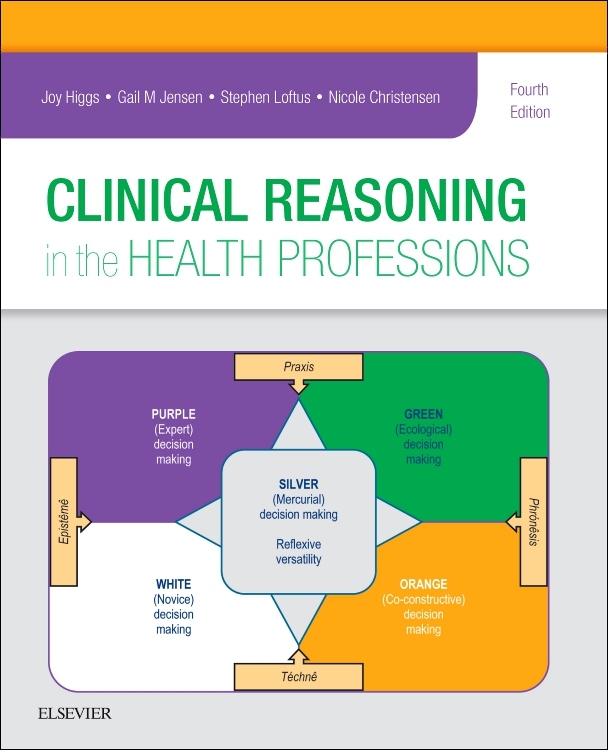 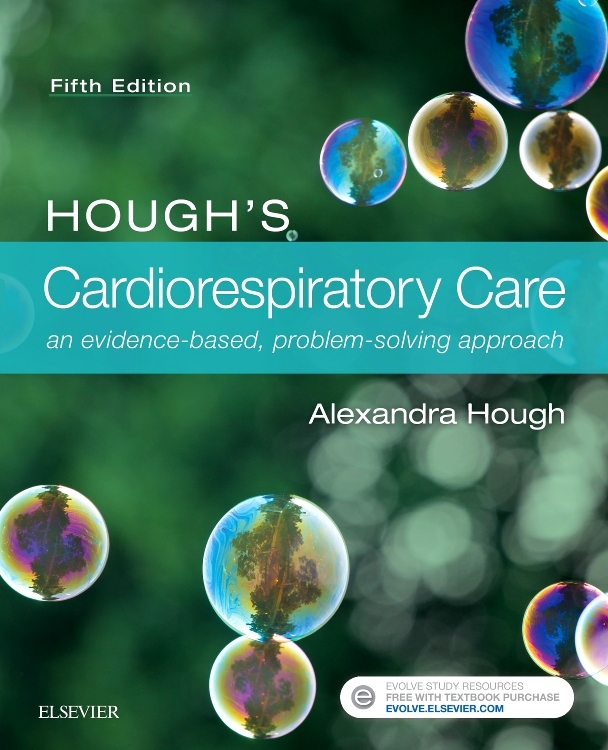 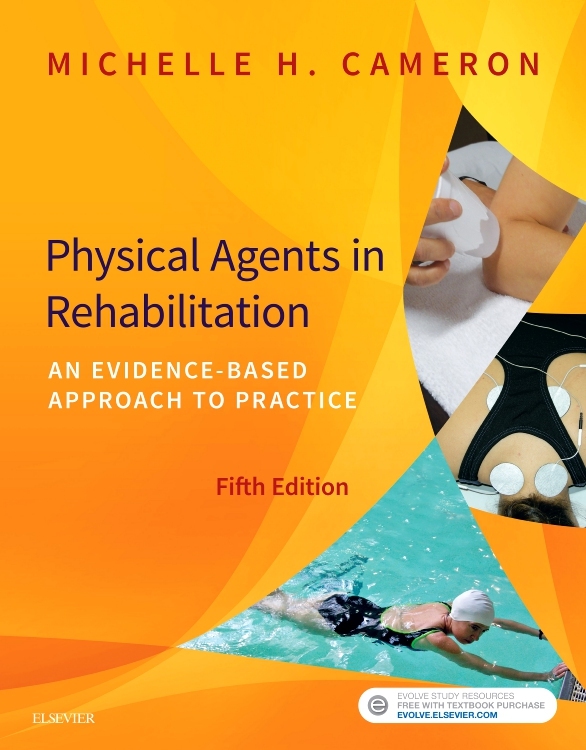 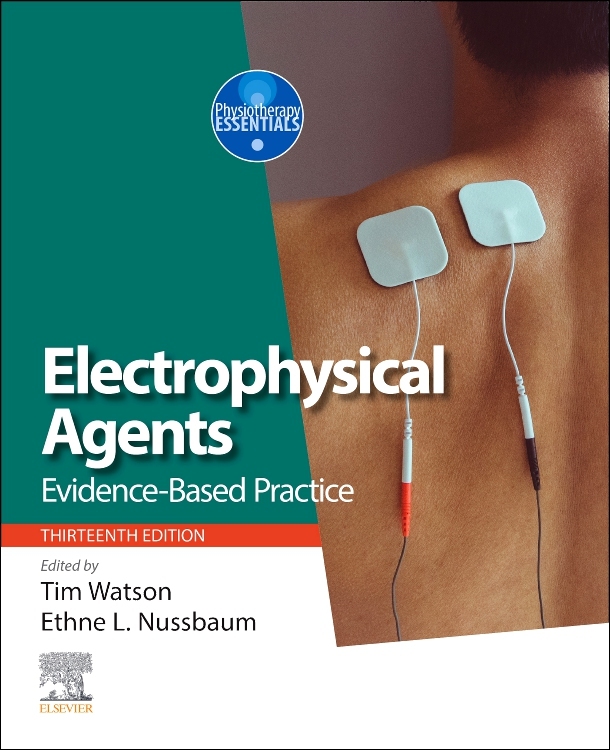 Led by an experienced editorial team, the chapter authors have integrated both their clinical experience and expertise with reasoning based on a neurophysiologic rationale with the most updated evidence. 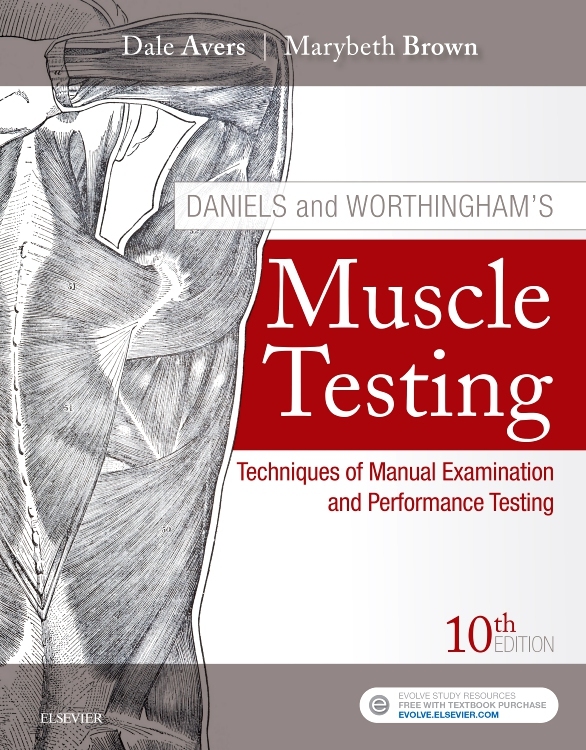 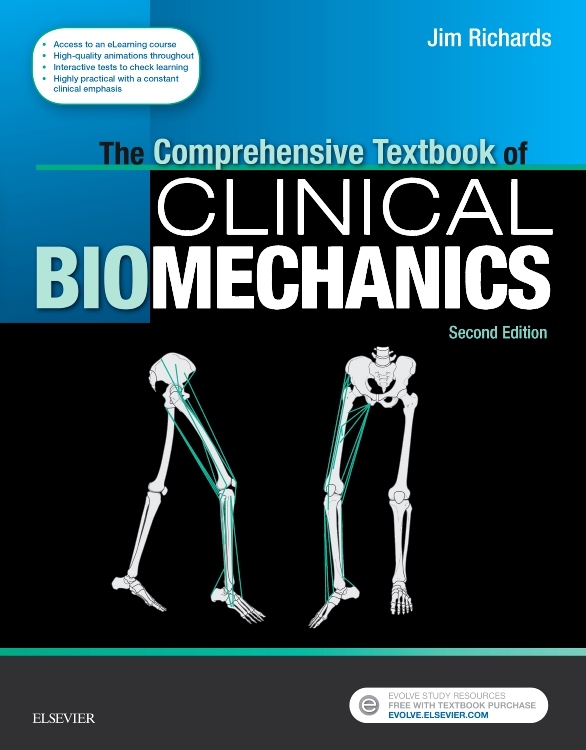 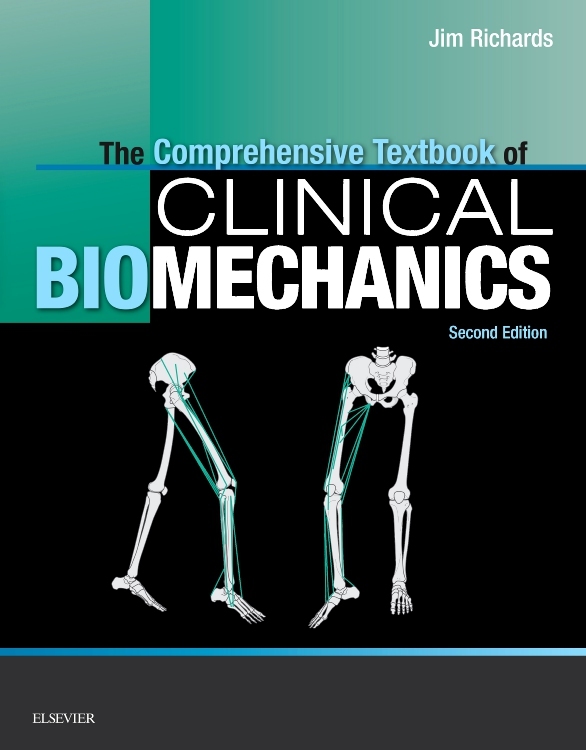 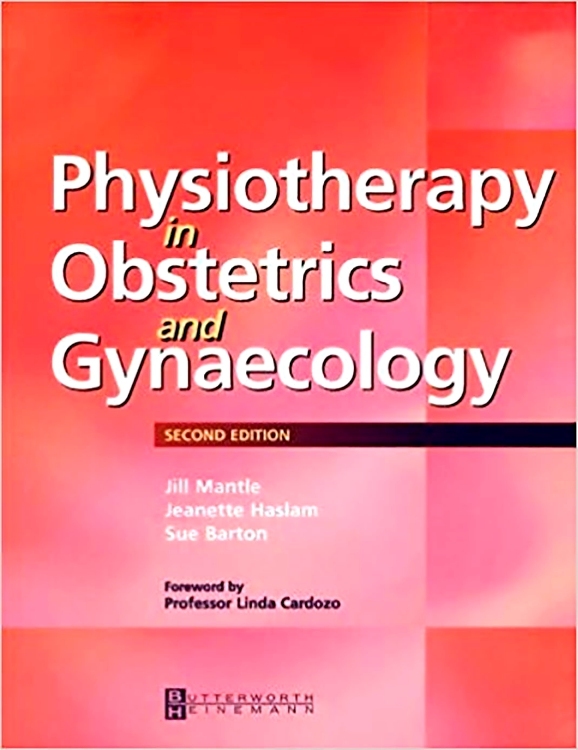 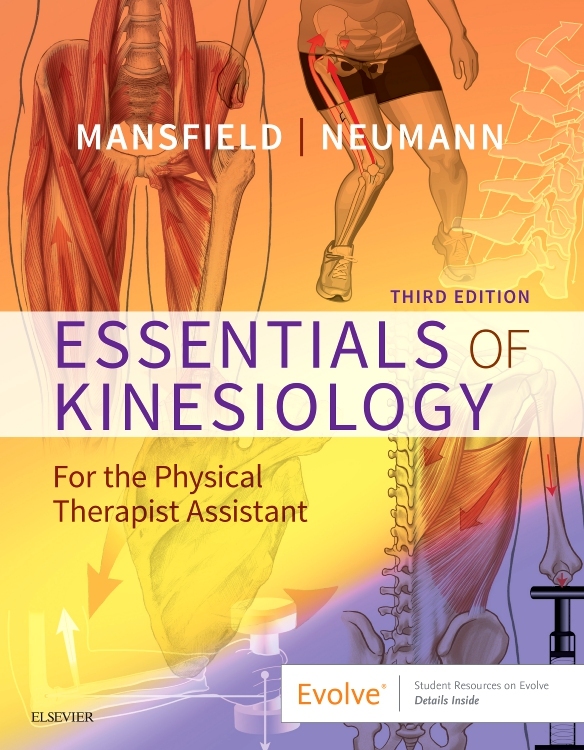 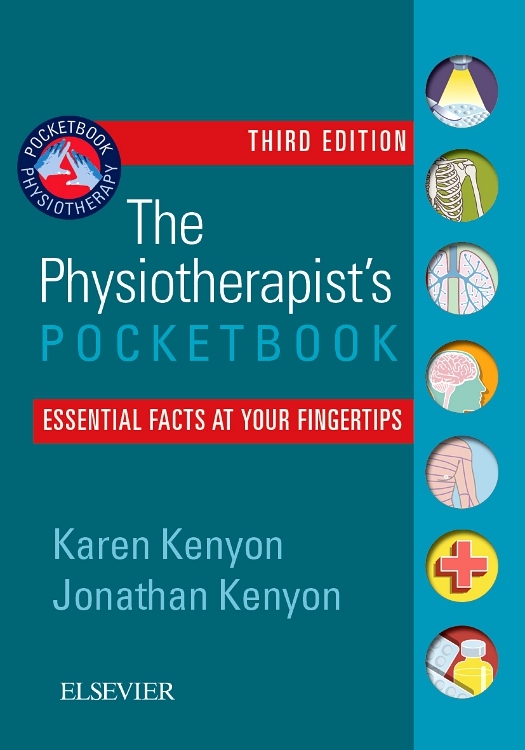 The textbook is divided into eleven sections, covering the top evidence-informed techniques in massage, trigger points, neural muscle energy, manipulations, dry needling, myofascial release, therapeutic exercise and psychological approaches. 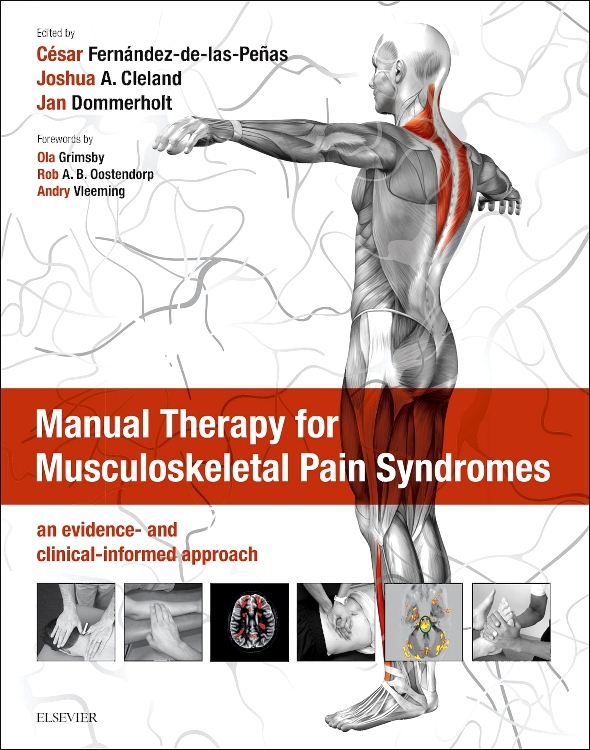 In the General Introduction, several authors review the epidemiology of upper and lower extremity pain syndromes and the process of taking a comprehensive history in patients affected by pain. 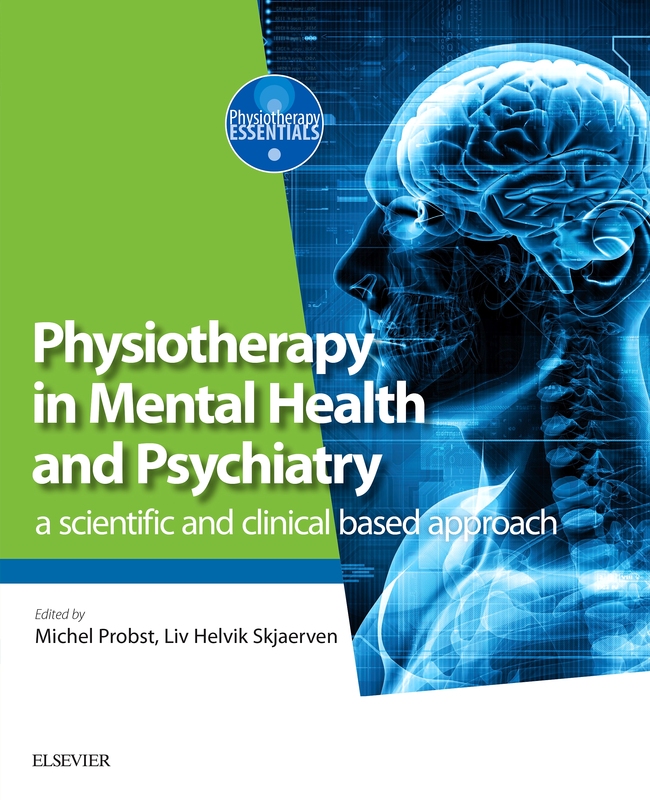 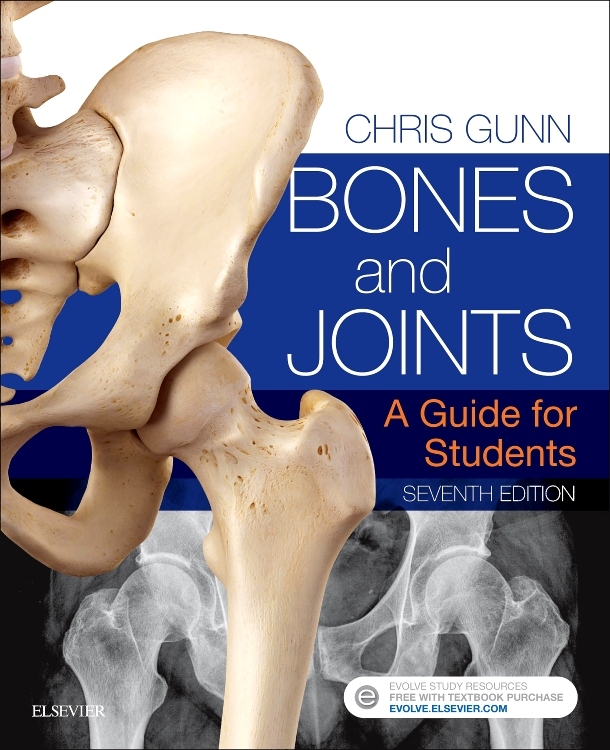 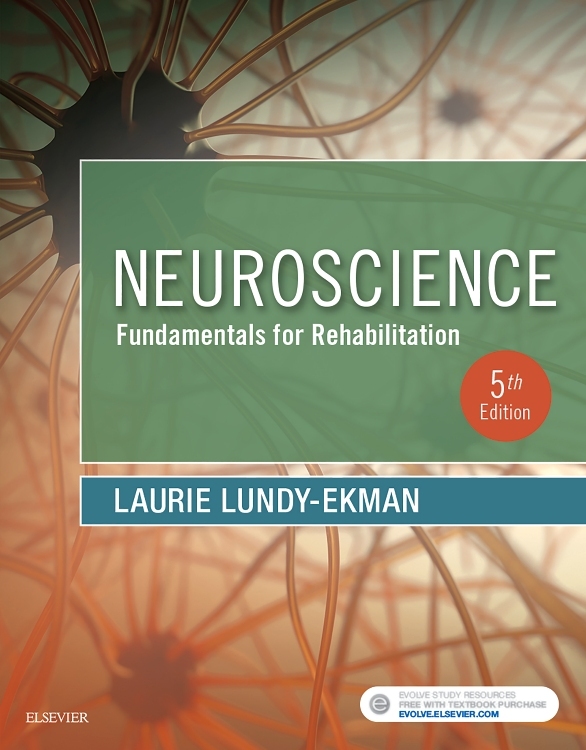 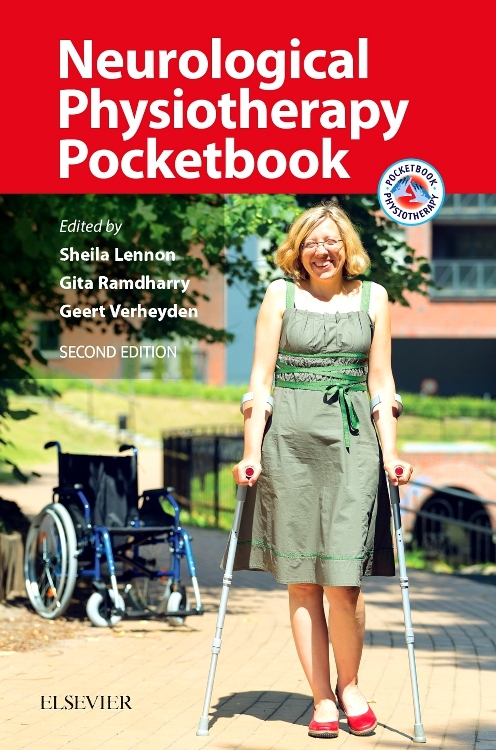 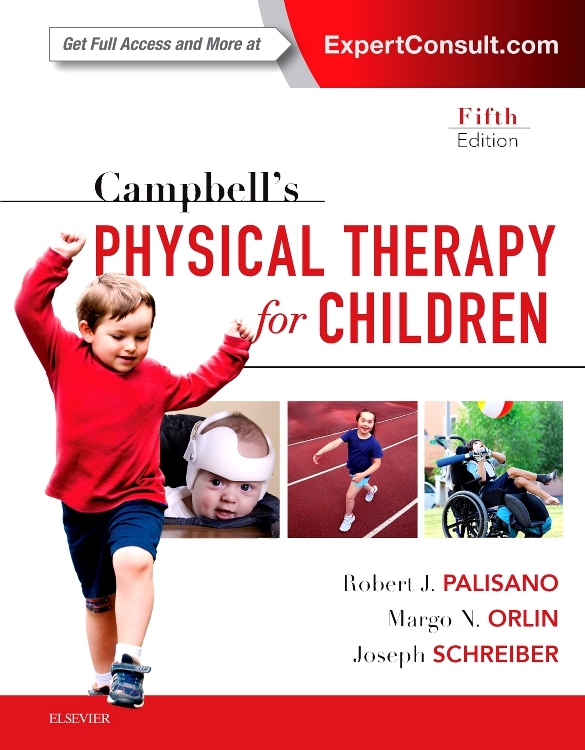 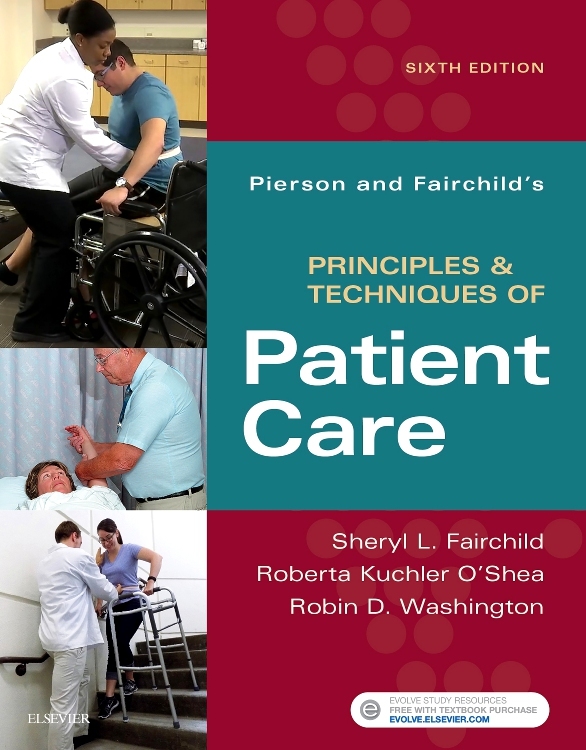 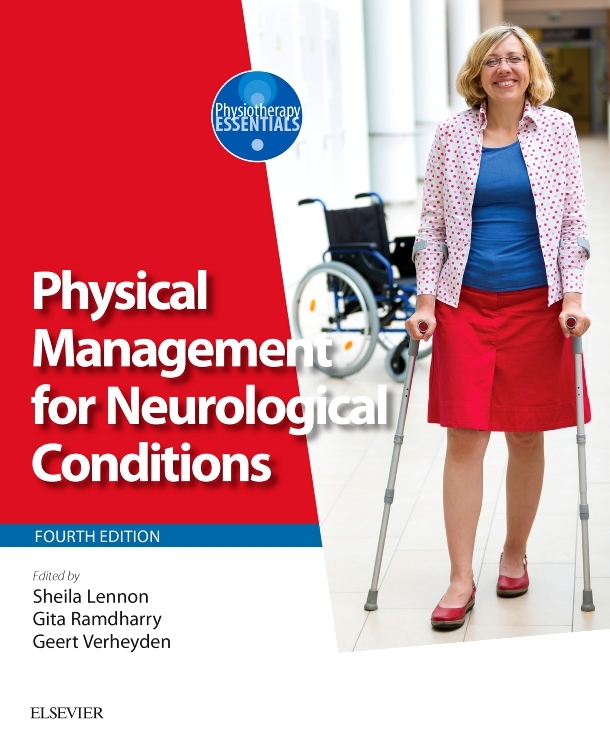 In Chapter 5, the basic principles of the physical examination are covered, while Chapter 6 places the field of manual therapy within the context of contemporary pain neurosciences and therapeutic neuroscience education. 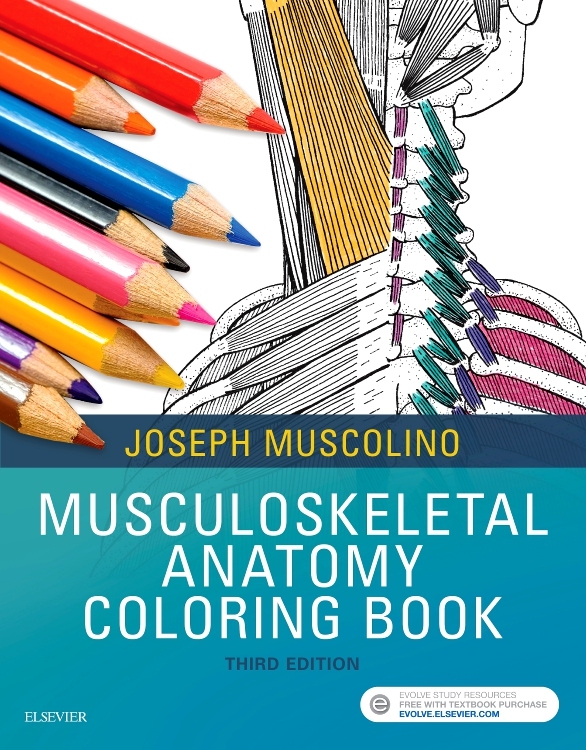 For the remaining sections, the textbook alternates the upper and lower quadrants. 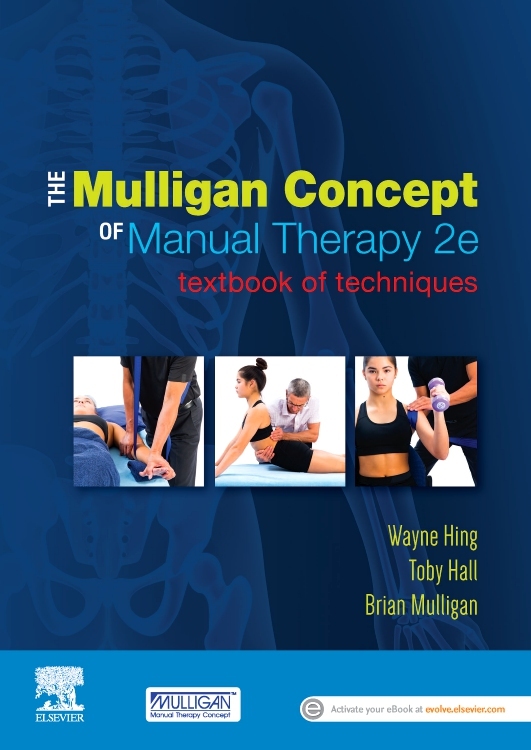 Sections 2 and 3 provide state-of-the-art updates on mechanical neck pain, whiplash, thoracic outlet syndrome, myelopathy, radiculopathy, peri-partum pelvic pain, joint mobilizations and manipulations and therapeutic exercises, among others. 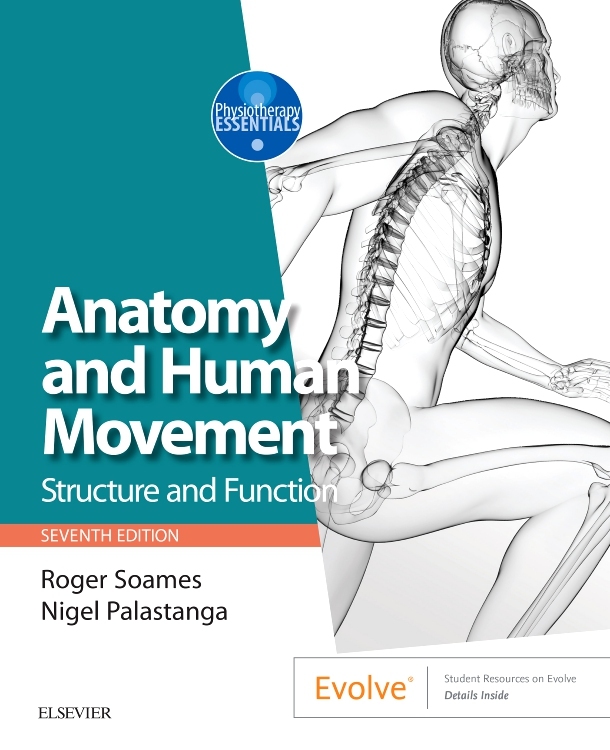 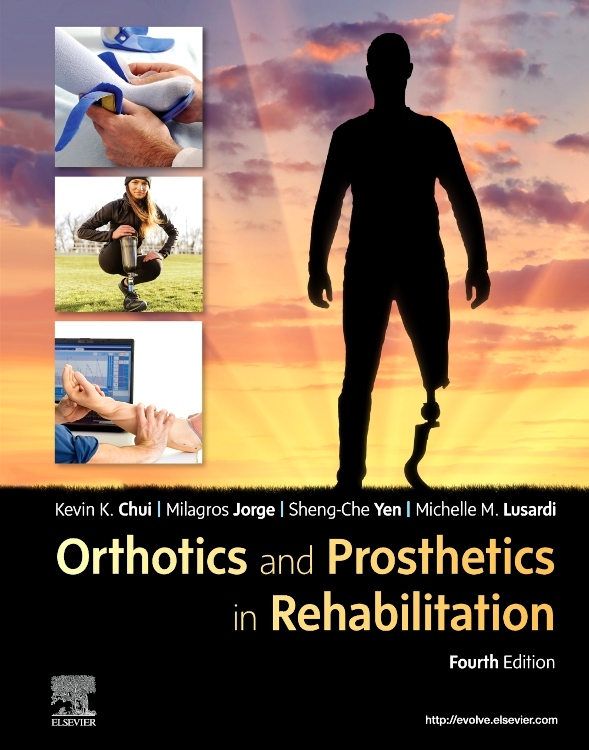 Sections 4 to 9 review pertinent and updated aspects of the shoulder, hip, elbow, knee, the wrist and hand, and finally the ankle and foot. 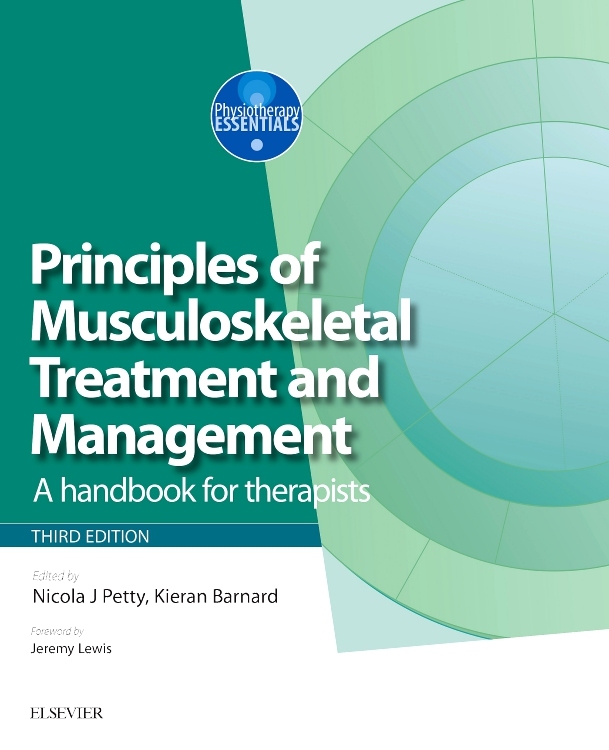 The last two sections of the book are devoted to muscle referred pain and neurodynamics.